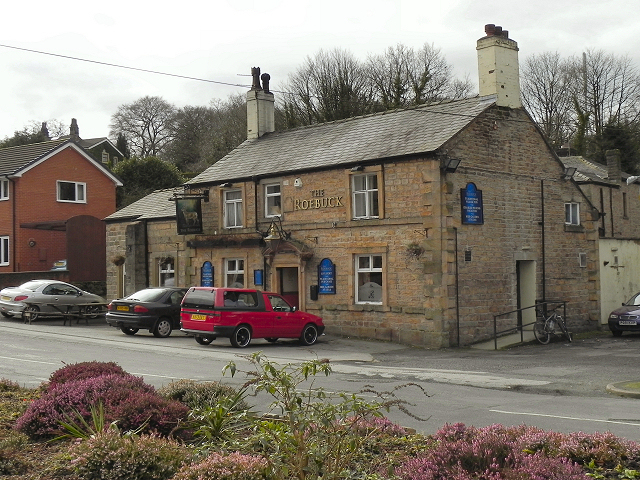 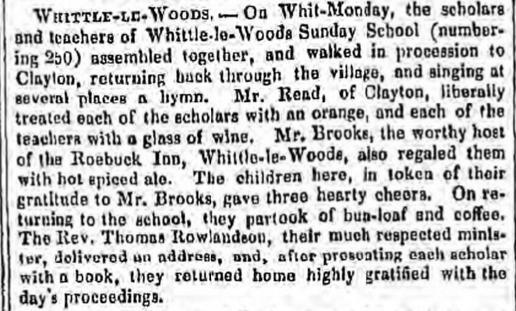 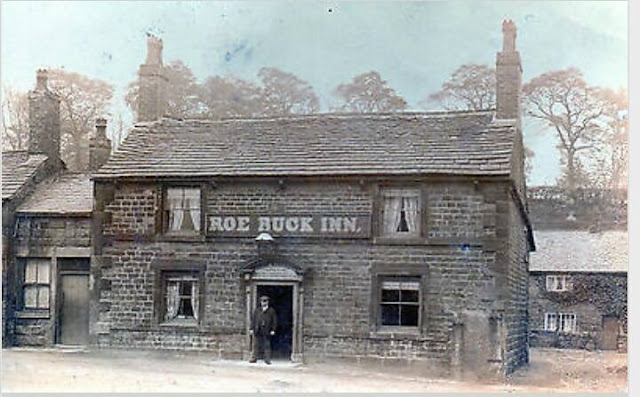 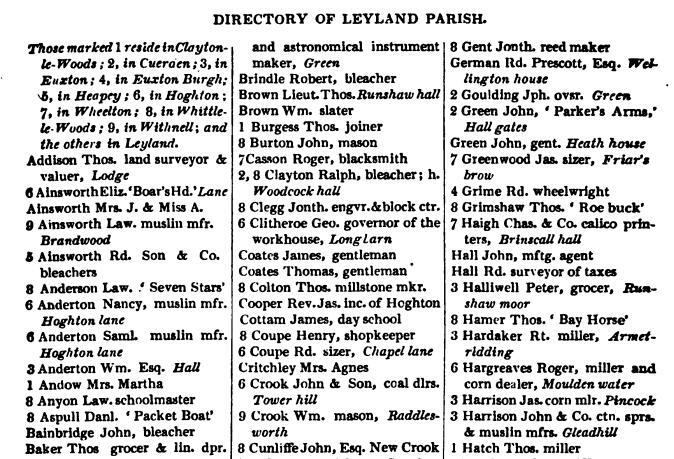 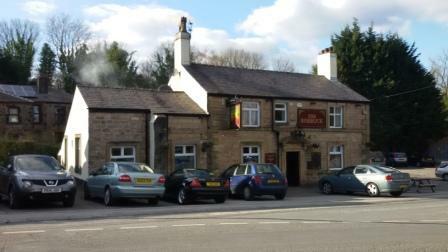 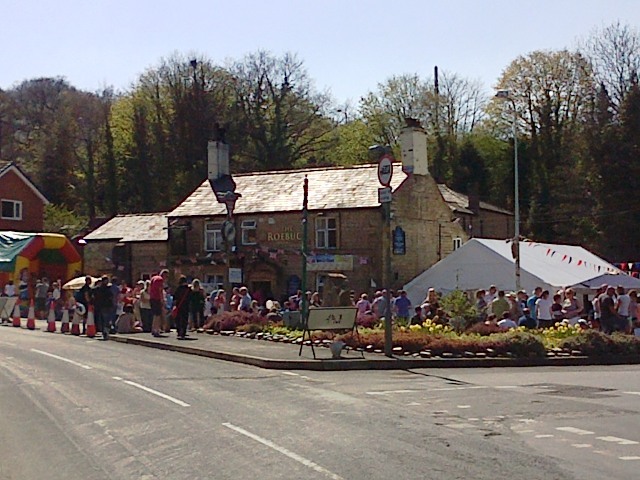 The Roebuck first appears on historical records on the 1824 Directory of Leyland when Thomas Grimshaw was behind the bar. 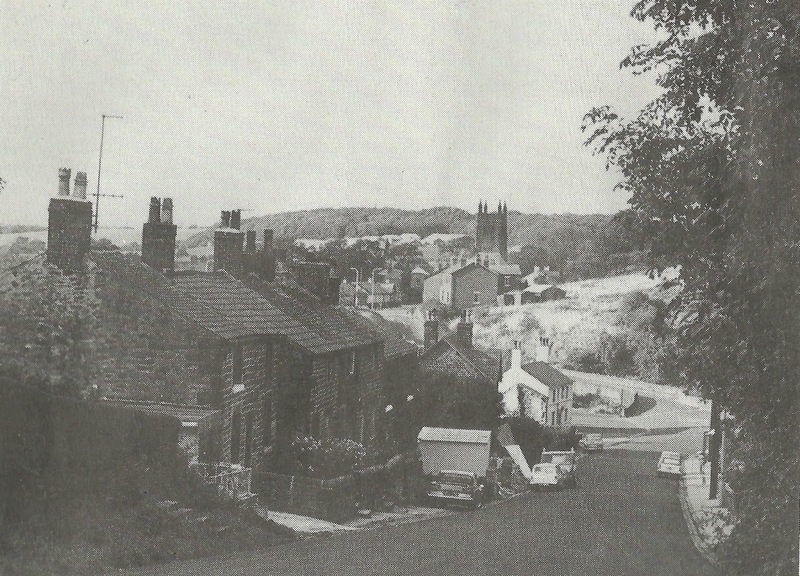 It is located at the bottom of Shaw Brow in the centre of Waterhouse Green. 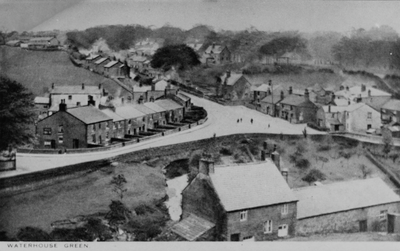 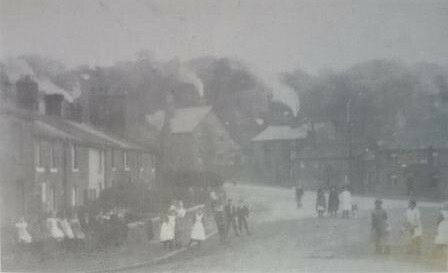 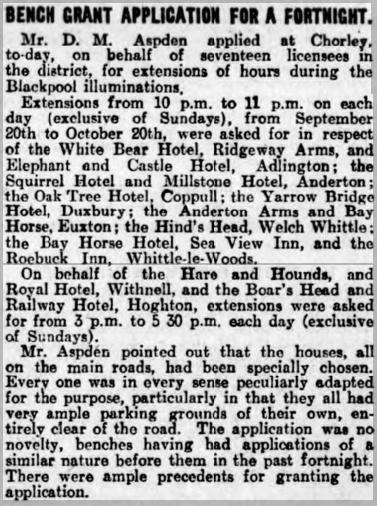 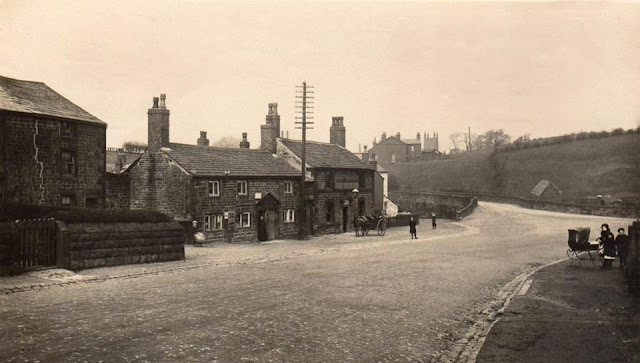 Subsequent listed landlords at the Inn were John Porter (1841), Mr Brooks (1845), Matthias Kerfoot (1850-61), Elizabeth Kerfoot (1871), John Kerfoot (1881-1901), and William Derbyshire (1911). 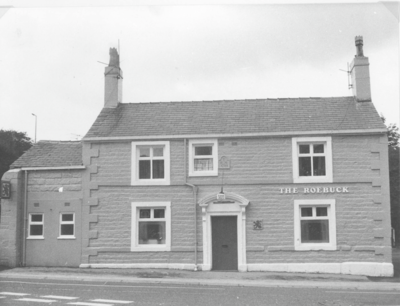 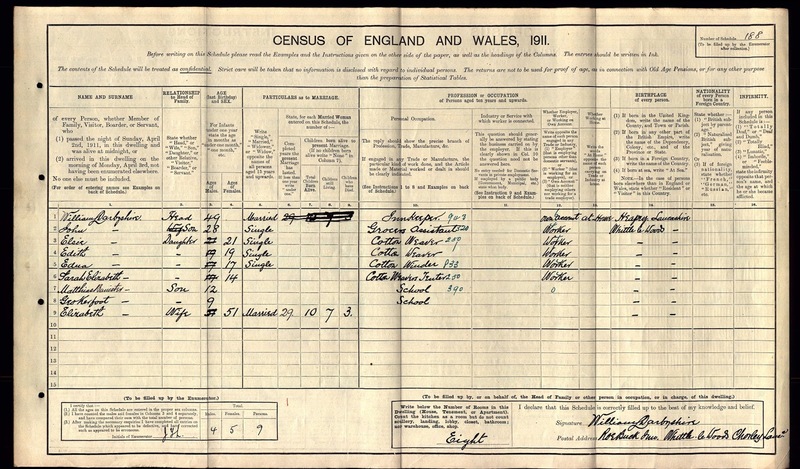 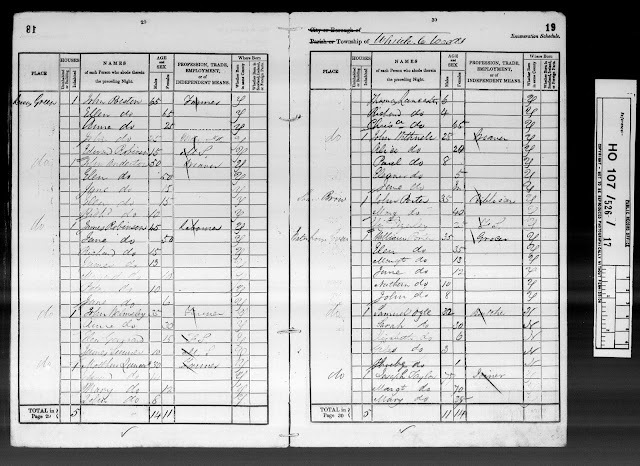 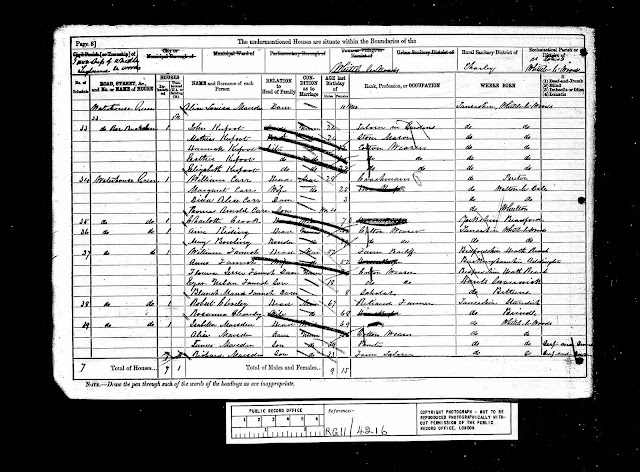 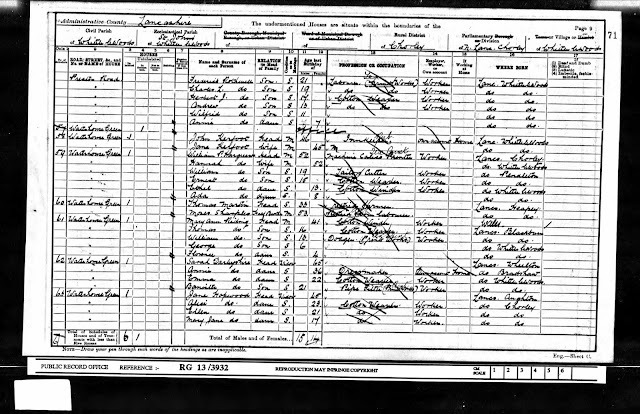 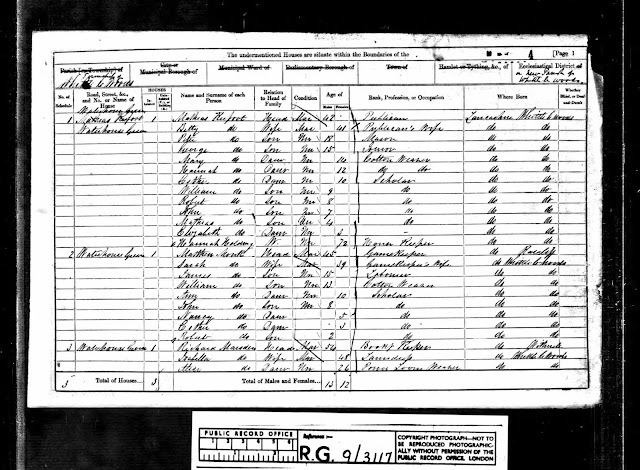 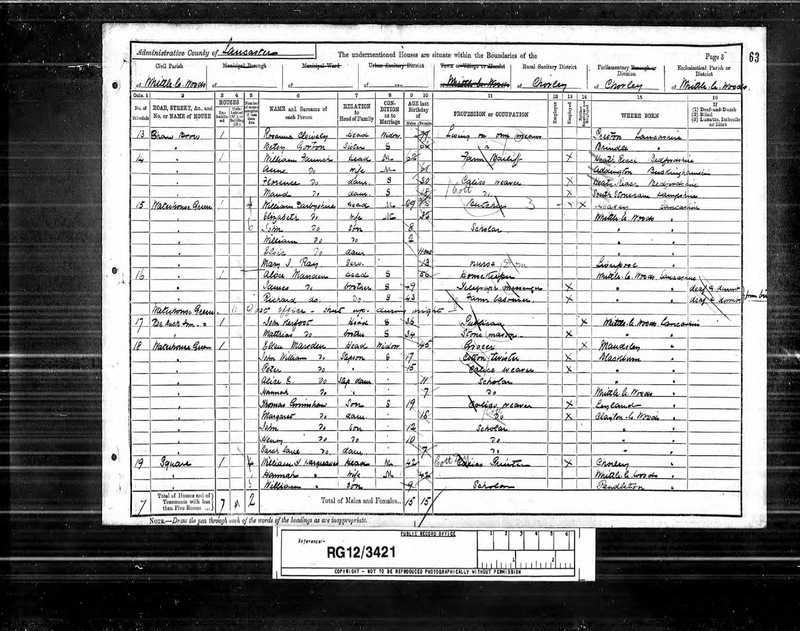 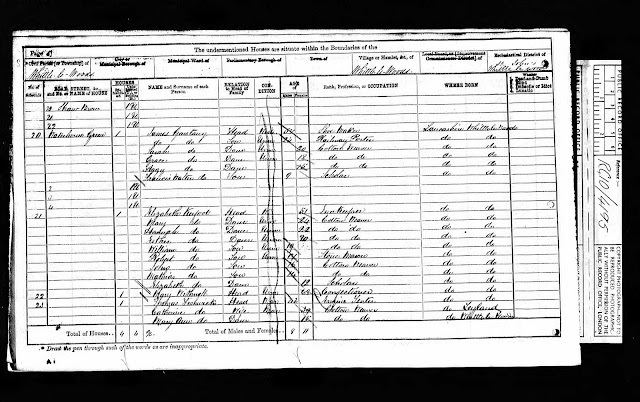 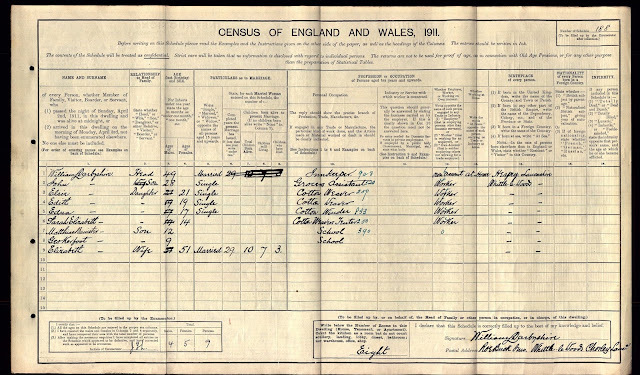 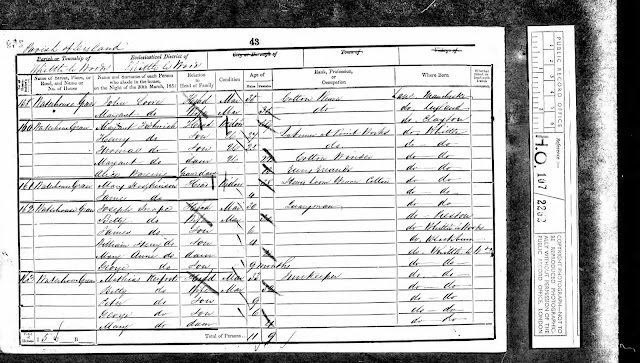 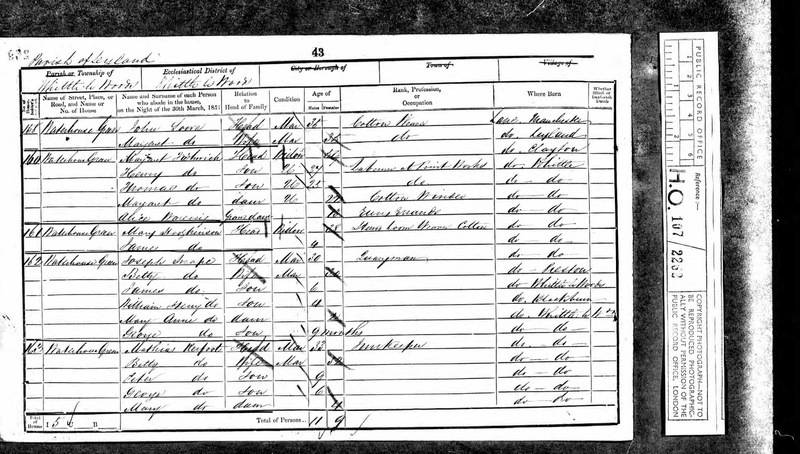 Local Baptismal records show that by the end of 1980 the Roebuck was in the hands of the Kerfoot family with whom it was to remain until the 20th century.